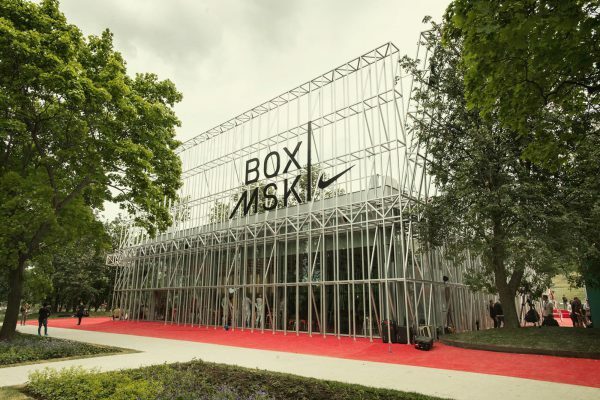 Nike remains on the forefront of brand urbanism with the opening of a multifunctional sports hub in Moscow’s Gorky Park. 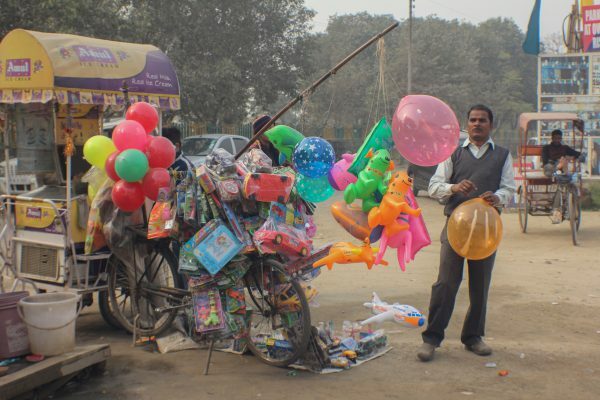 Photographer Joran Koster captures converted bikes in India and shows how human creativity can flourish in situations of scarcity and shortage. An old apartment building in Vietnam has been brought back to life by numerous cafes, fashion boutiques, and co-working spaces. With Backyard, Airbnb’s latest endeavor, the company is venturing further into the housing market. Are Small Towns The New Breeding Ground For Gentrification? Big cities become more densely populated and more expensive. That’s why some city dwellers are now taking to the countryside to find peace and quiet. These vendor stalls by an Italian architecture office in Korea provide a medium for craftspeople and designers to sell their work with minimal effort and little to no physical intervention required at the Bamdokkaebi night markets. Nike transformed the Church of the Epiphany in Chicago into a full-equipped basketball training space for the local high-school teams. The training space comes with activities, aimed at inspiring Chicago’s youth. 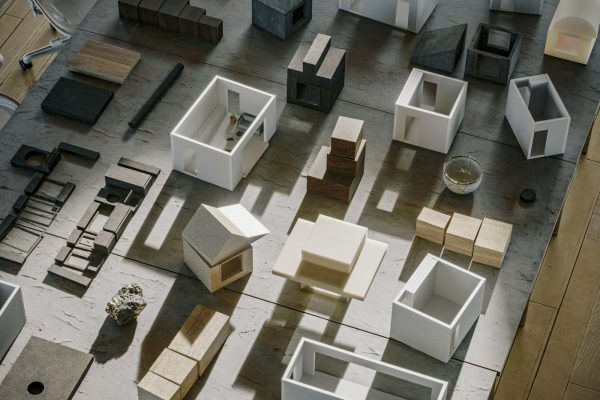 These compact homes are designed to fit in small suburban spaces to help heighten housing development and affordability in Louisiana.